And with Monday comes a new theme on blog! As I had promised in this post every Monday will bring forth a new theme. 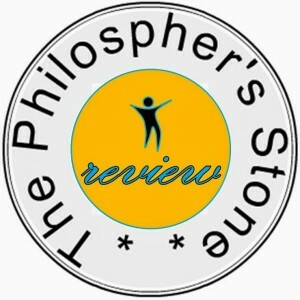 And so here I am announcing a brand new theme to you for the next seven days on your very own “The Philospher’s Stone”. Last week saw many of our friends pitching in for guest-posts. Twitter account richa_singh too saw a lot of activity. We found many fellow travel friends and connected with them over many ideas and tweets. Over all this had been a fun week on the whole! But life must move on and only after three weeks will “I travel” now return. Okay. Okay I sense it, you need to know what theme it is this week. Right? And this is also one of my innovative brainchild. Not your regular review only. 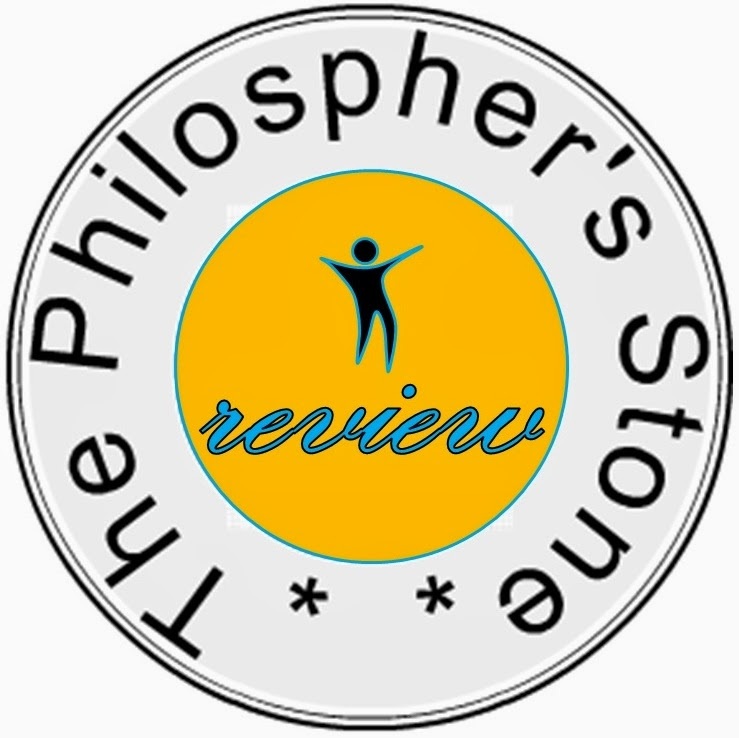 This can be anything from a movie review to of course age old book review to even a cuisine review or a service or a company or even our very own fellow blogger! This one has no limits. If you think you have something that can be reviewed then it fits in this theme. And on twitter we will find many interesting sound bytes on products or people or anything for that matter that my friend is reviewing something! So with much fanfare and excitement I now announce, “I review” officially open!! The logo for which is again designed and created by husband Vikas Agarwal. Fab theme for the week! Thanks Shilpa 🙂 happy you like it!